I was talking to my GF yesterday about Easter, skipped over most of the religious stuff and told her it is a big holiday back home, a bit like Songkran is here. She was interested (typical Thais and food, LOL.) 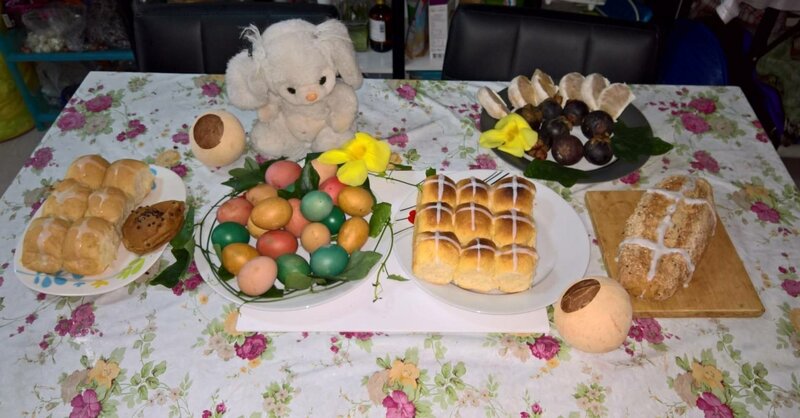 when I mentioned the traditional food of Hot Cross Buns and Easter Eggs....the chocolate ones not the dyed boiled eggs. Which got me to wondering if they might be available here in Bangkok, perhaps at somewhere like the Emporium food hall ? Probably would cost an arm and a leg, but has anybody ever seen them for sale in BKK ? Unwrap them and put fancy wraps around them. On Easter, hide them and let your GF find them. Yes they exist, and it is vanilla cream. they sell these buns with a line, to make it as you like. cross on each buns instead of just a line. 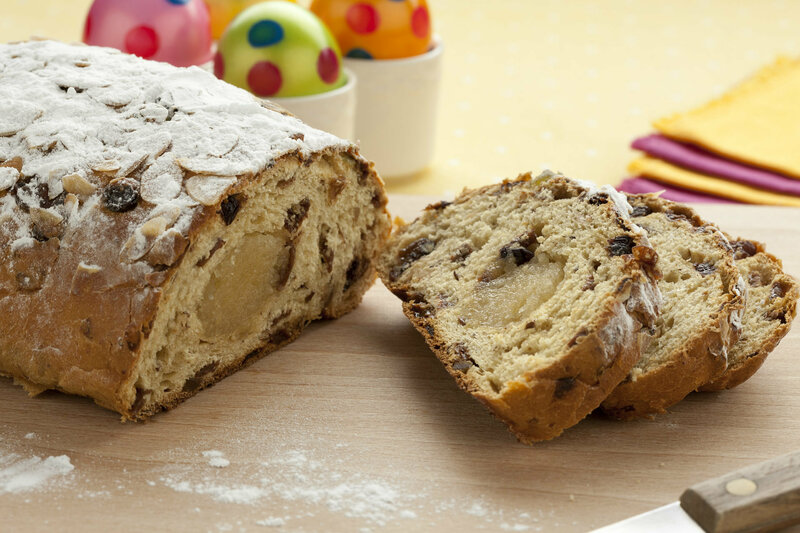 Bakery of the Central Chidlom supermarket has fresh hot cross buns as well as chocolate Easter eggs of all sizes, including a giant sized one. Is this what you mean with HCB? There are various versions, with and without boiled egg. 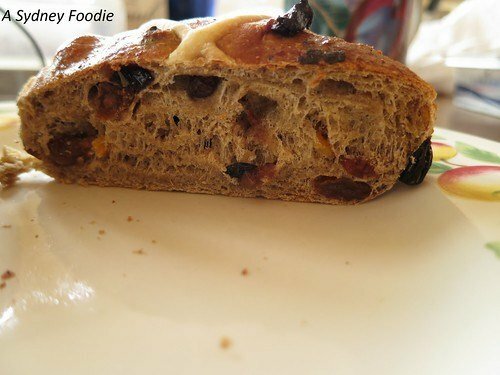 The most eaten Paasbrood is bread with raisins and almond paste filling. Thanks for that .....it’s been 8 or 9 years since my last hot cross bun, might have a bit of a calorie splurge this weekend. 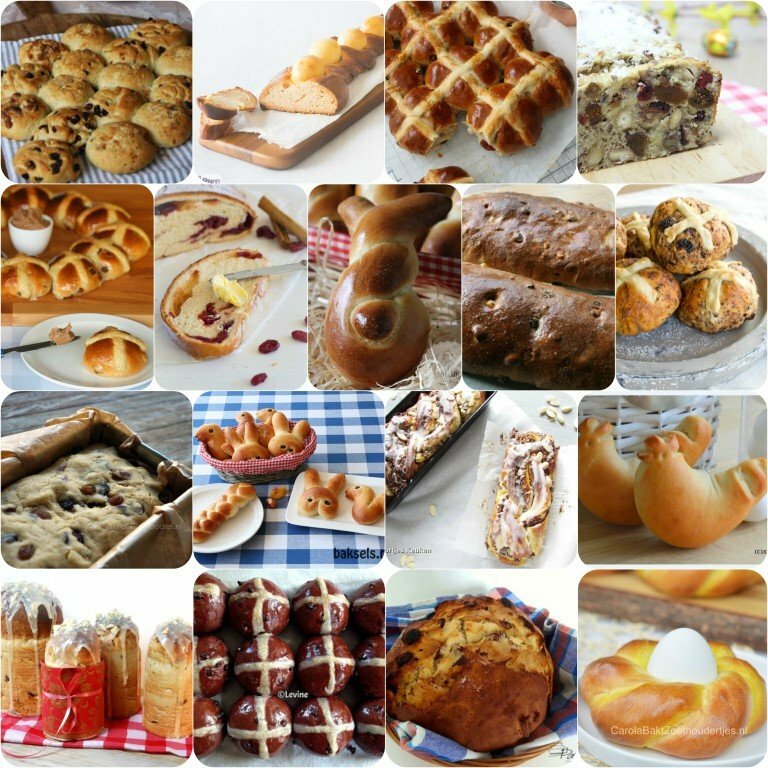 Yep, I was going to recommend the Central Chidlom Bakery for their periodic hot cross buns as well... Not great by home standards, but at least they make and bake their own fresh. 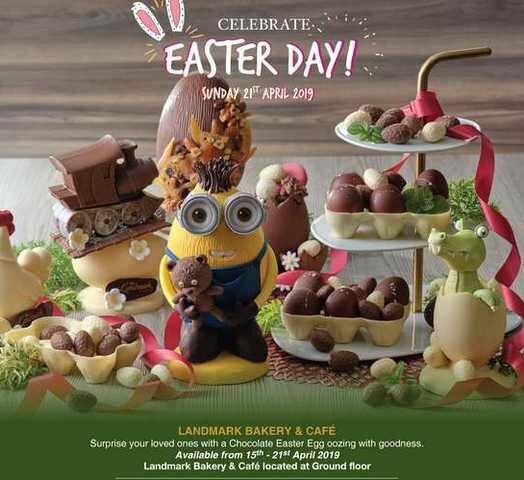 As for chocolate easter eggs, I believe I saw something recently about the cafe/bakery at the Landmark Hotel on Suk Road near Soi 6 offering their own chocolate Easter eggs for sale. In my case, I ordered a shipment of See's Candy's chocolate easter eggs from home, including my all time favorite, rocky road Easter egg, which I used to eat as a kid. Sadly, no See's outlets to be found in TH. For my tastes, the HCBs at Central Chidlom are seriously lacking in the spice department and not many currants either (mostly just plain sweet bread), but they do at least put an icing cross on the top. Got my Easter Eggs already. I will pick up the HCB tomorrow from Park & Shop or (Park & Rob) has it is commonly known in Dubai before heading to the airport for my flight to BKK and Easter Hols. They are the best that I can find anyway. Made with Hovis flour.